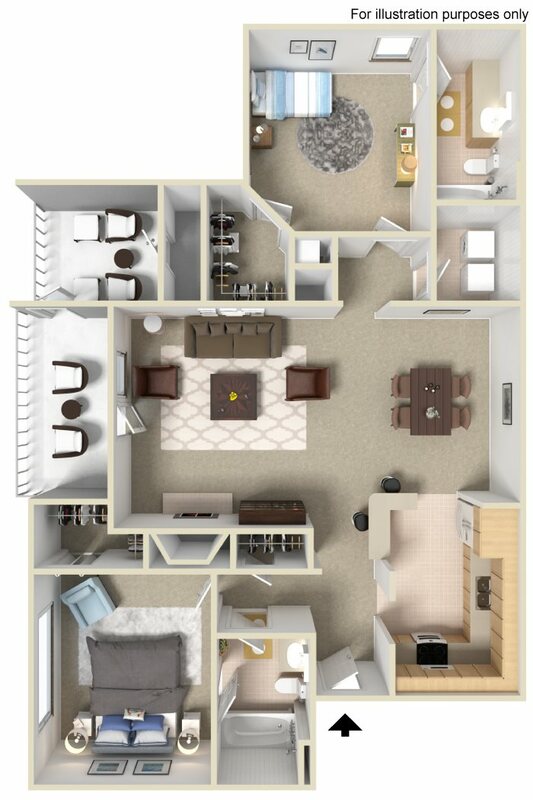 For the most impressive selection of floor plan layouts and convenient features, look no further than Appling Lakes Apartments. 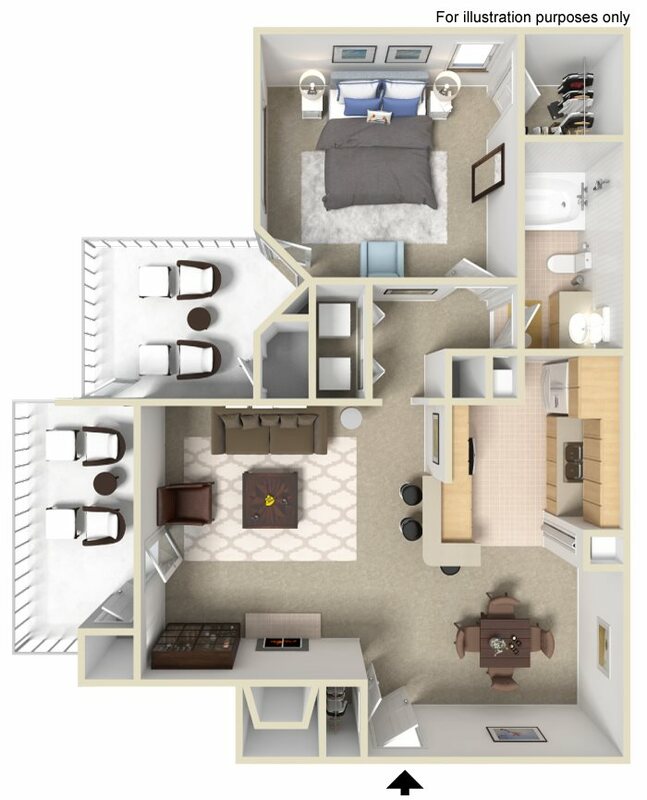 We offer ten unique floor plan options where residents can choose from either a one, two, and three-bedroom apartment home. 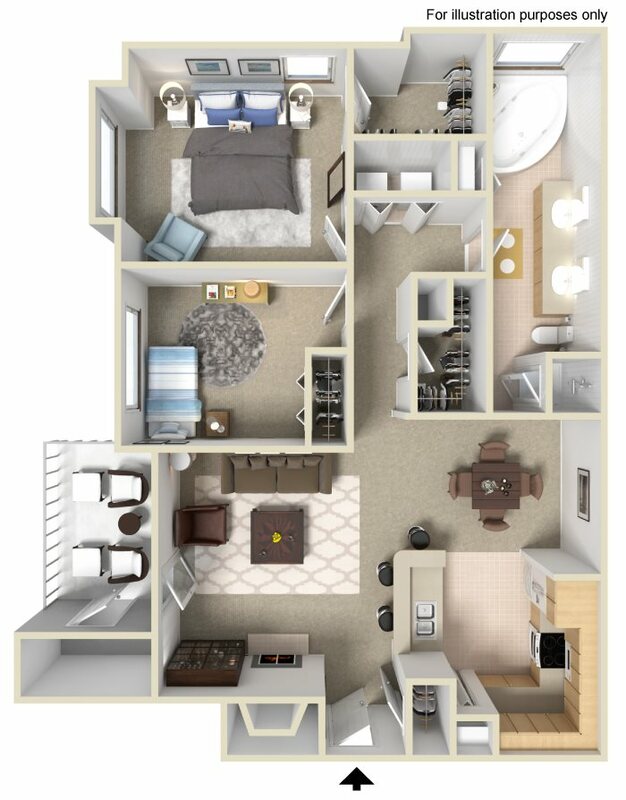 Each apartment is outfitted with expansive nine-foot ceilings and central air conditioning that provide your new home with a refreshing, open atmosphere. You can enjoy accented features including a fully-equipped kitchen with a double stainless-steel sink, modern bathrooms outfitted with garden tubs and large bathroom vanities, and expansive walk-in closets. 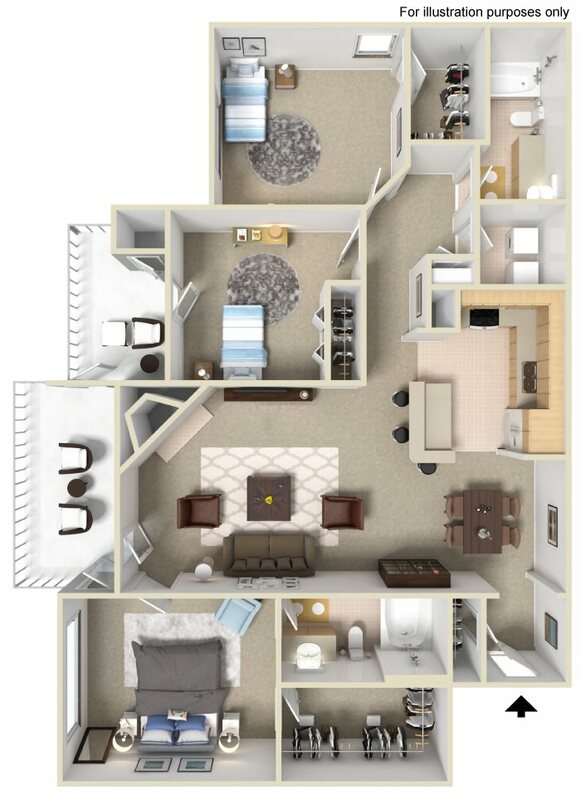 And with upgraded features such as a cozy fireplace and a private patio or balcony, you are guaranteed to find everything you need in one place. Come experience the good life at Appling Lakes Apartments where your happiness is our top priority.